Following on from the enormously successful EMEA Partner Summit earlier in 2017, this week we’re hosting the LATAM Partner Summit, Hard Rock Hotel, Panama City. 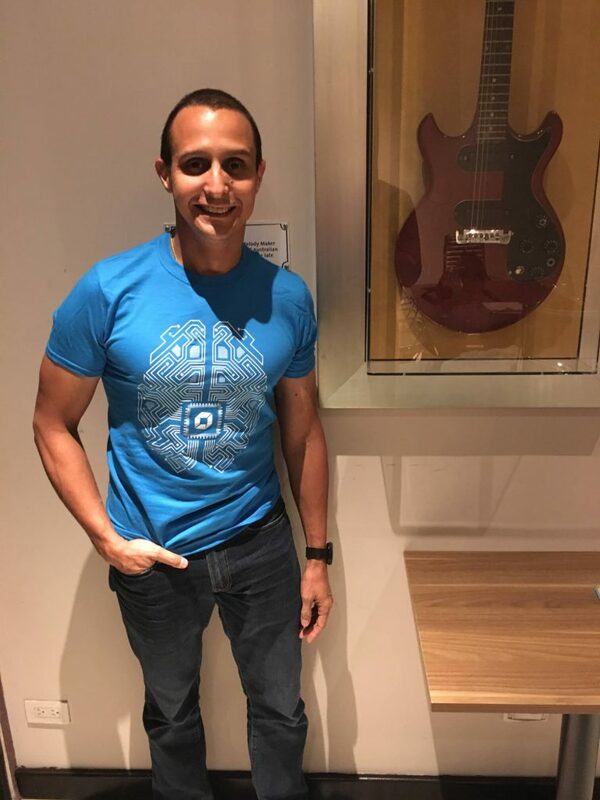 Setting the tone for the summit is the Dynatrace AI brain T-Shirt. 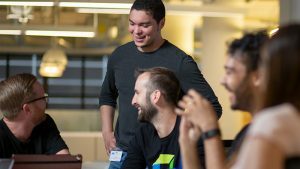 We’ll be hearing more about Dynatrace AI over the next couple of days, but if you can’t wait, you can read 3 years of AI at Dynatrace – what it takes to succeed by Rich Bentley. Some of the early arrival attendees are being treated to a sneak preview of Monitoring Redefined along with highlights of what they can expect over the next few days. It’s 5:20 and more attendees have got wind of the sneak preview session and the flood gates have well and truly opened. 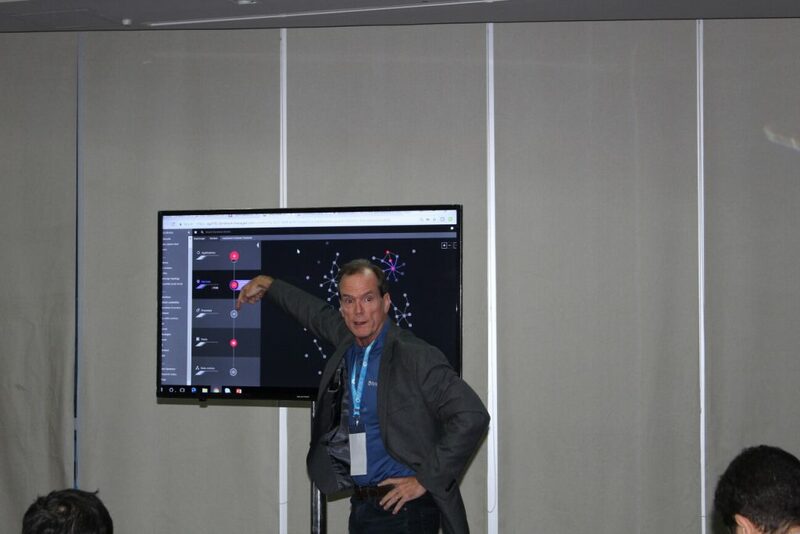 Chuck Miller pauses to allow more seating to be brought in – LATAM partners are demonstrating their passion for Dynatrace! Speaking of partners and technology, that’s why we’re here. 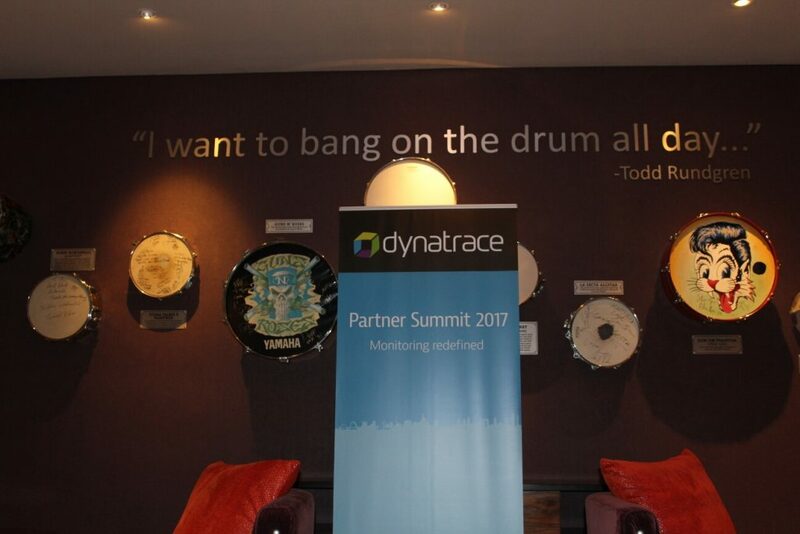 Monitoring redefined is more than just a tag line, it’s a reflection of how Dynatrace has completely redefined the monitoring landscape. Container and cloud technologies, combined with micro-service architectures have rendered traditional monitoring tools ineffective. Not only is application and infrastructure complex to the point being unmanageable, environments are changing at higher and higher frequency. 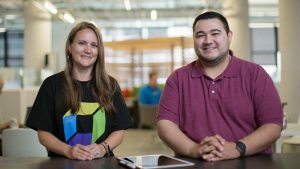 Within this world of disruption and complexity, Dynatrace Partners play a critical role digitally transforming organizations to thrive and to flourish. 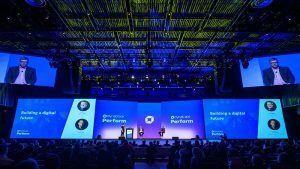 Through advanced automation and AI, Dynatrace Partners can focus on transformation activities, not instrumentation. Utilizing data and insights to help customers make informed decisions that meaningfully drive their businesses forward — rather than watching dashboards, manually deploying agents, and sifting through data — is the key to how our Partners achieve so much success. Dynatrace is an epoch leap, not an incremental release. When we look at AppDynamics, New Relic, and even our own AppMon, we see they can’t handle the scale and liquidity of thousands of hosts that spawn and terminate automatically. 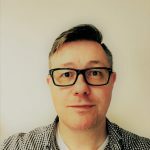 None have the deployment and instrumentation automation required, and none have the required AI for immediate problem identification and root cause analysis. And that’s exactly what Dynatrace does with elegance, ease, and automation through One-Agent. Where you need 3, 5, 7, or more agents from other vendors to get a periodic snapshot view of your environment, Dynatrace needs just one agent to cover Java, .NET, .NET Core, PHP, Node JS, NGINX, Cloud Infrastructure, Host/Process/Service Monitoring, Containers, Log analytics, real user monitoring, and more with gap free data collection. In combination with PurePath, the end to end transaction view from browser to database, and Full Stack, the complete depth of each tier from app to host, every single piece of infrastructure and code is covered. To put monitoring redefined into real world context, we recently deployed over 2,000 agents in under 6 hours. Don’t just take my word for it, experience it yourself via a 15-day free trial. You’ll be up and running in minutes. 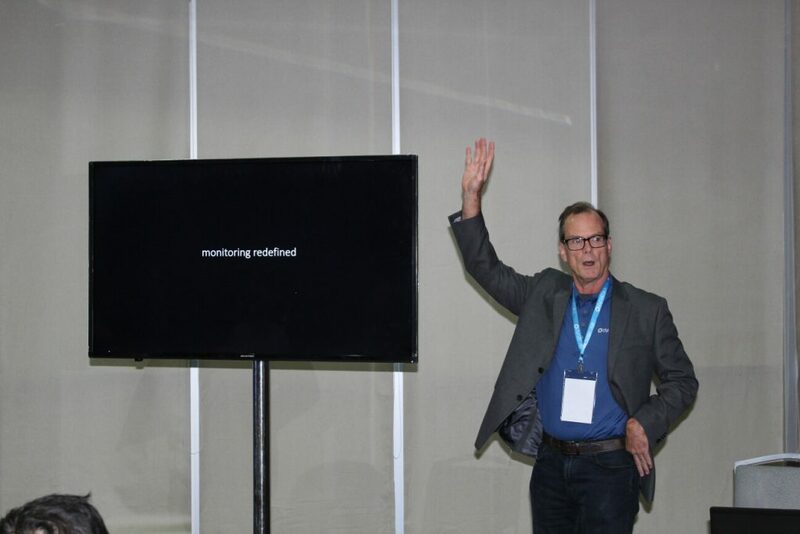 We’ll be diving into more detail around Monitoring Redefined over the next couple of days, and you can read more around Redefining the Dynatrace brand by Dave Anderson. Drinks and refreshments are served! The informal welcome from Robert Rivera, LATAM VP Sales, is focused on the events of recent weeks including hurricanes and earthquakes. We’re pleased all Partner attendees and our own LATAM colleagues have arrived safely and without too much disruption to their families or their travel. 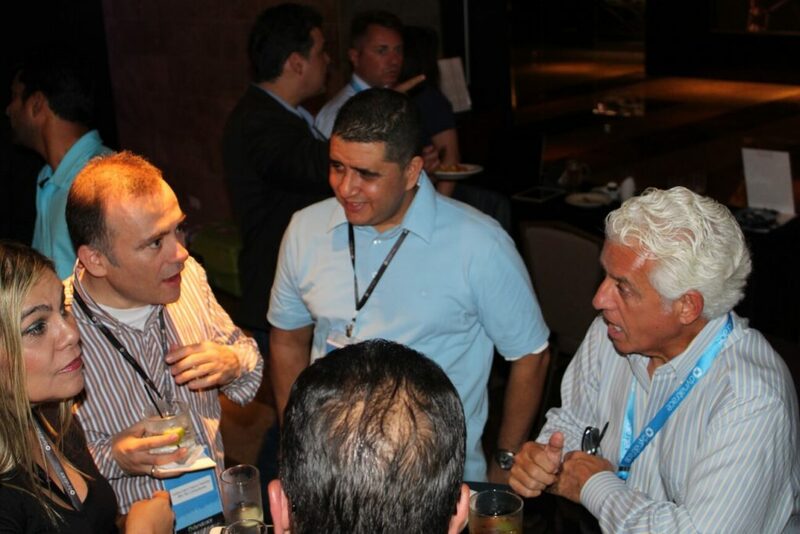 Officially the welcome reception is over, however a lot of business, solution, and technical architecture conversations are moving the hotel bar for further dialogue.